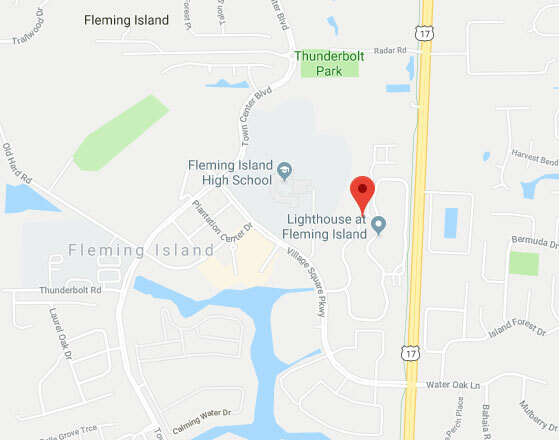 Get in touch with our team at Garage Door Repair Fleming Island - we are experts when it comes to all parts of your overhead automatic door system. Our regular service appointments can also help you ensure your door continues to operate optimally for as long as possible. Contact us on the number below to arrange an appointment or schedule an appointment via our online booking system.